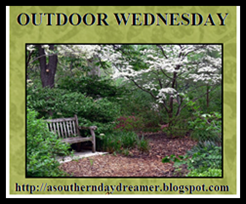 Welcome to another Outdoor Wednesday. 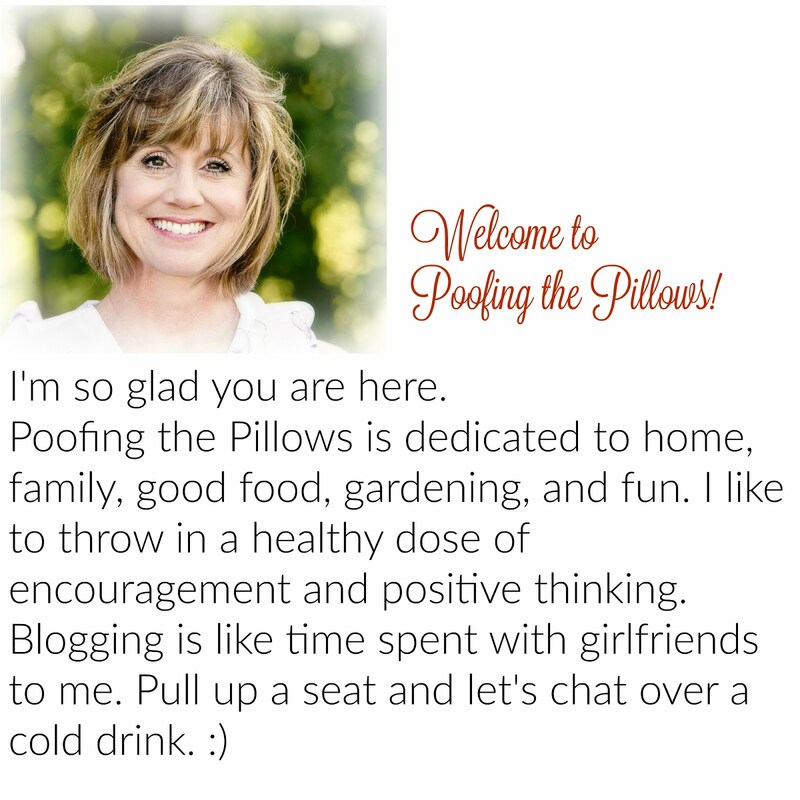 This event is hosted by Susan at A Southern Daydreamer. I really appreciate that she organizes this for us. I'm sharing this picture of our pond....really it's my hubby's love. We enjoy the nature that surrounds the pond. We have goldfish...no fancy koi for us. (There's a story there.) The water attracts LOTS of birds...including red tail hawks that would like to eat the fish. We have a symphony of frogs all summer long! Thank you for coming by. If you've never been here before please come again. Now, I'm off to visit everyone else. Your pond is beautiful! I bet it's a pleasure to look at every day! I'm ready for spring too. We're getting yucky rain today. Oh, Stacey, that's like my dream come true...what a beautiful place to enjoy during those warm summer days! Oh, Stacey! This is such a beautiful spot! You're so fortunate to have the gorgeous area! I'd sit out there (if it's not too hot! :) and listen to the little frogs. Have a sweet day, Dear One! Just beautiful! I'm not ready for summer...hate the heat. I'm so ready for Spring tho! GOR-GEOUS! I love that pond, so pretty! Thanks for showing us. It is really pretty and so tranquil. My husband wants a pond like your husbands! What a beautiful pond, and I think we all are ready for spring, I too have a pond and there is nothing like hearing the frogs sing in the spring. I love listening to the frogs:-) and I love your little pond! Stacey, what a wonderful pond your husband and you have created. I'm sure it's quite the haven for wildlife. You piqued my interest with your goldfish vs koi comment. What a beautiful pond. Your hubby is an expert. I especially like the plant growth. Stacey what a pretty pond. It makes me want to come sit and reflect. Your husband is a genius. Your pond is very pretty. Thanks for sharing. Oh how beautiful! I'd never want to leave it. So beautiful, green, and peaceful looking. Do your goldfish live all year, even in cold? Stacey, Your pond is gorgeous! It looks like a professionally kept botanical garden! Lucky you, what a great place to relax! I adore that pond! It's visually so appealing. Wish mine looked that good. A nice place to sit back and enjoy the day. You are truly blessed!! A Dad that does painting and a hubby that does ponds!! Gorgeous! !